Our best friend David Mataix-Cols promoted to Professor! 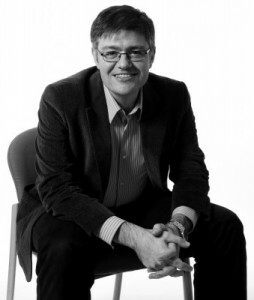 Congrats to David Mataix-Cols who has been promoted to Professor of Clinical Psychobiology at the Institute of Psychiatry, King’s College London. David (or, as he should be called Professor Mataix-Cols) is a leading OCD and related disorders reseacher and we are fortunate to collaborate with him on several project including twin studies of hoarding. Next Next post: New blog post in the journal club: How do OCD patients estimate their ability to control events?